Craig “Red” Kolstad, age 67, of Faribault, MN, passed away Tuesday, February 5, 2019, following a nearly two-year journey with cancer. Memorial visitation and services will be held on Saturday, February 16, at Parker Kohl Funeral Home, 1725 Lyndale Ave. N., Faribault, with Rev. Elden Eklund officiating. Visitation is from 10:00-11:00 a.m.; Service is at 11:00 a.m.; lunch will follow. Interment will be at Lakeside Cemetery in Randolph, MN at a later date. Craig Allen was born on October 25, 1951, in Red Wing, MN to Vernon and Marilyn (Berg) Kolstad. He graduated from Randolph High School, class of 1970. 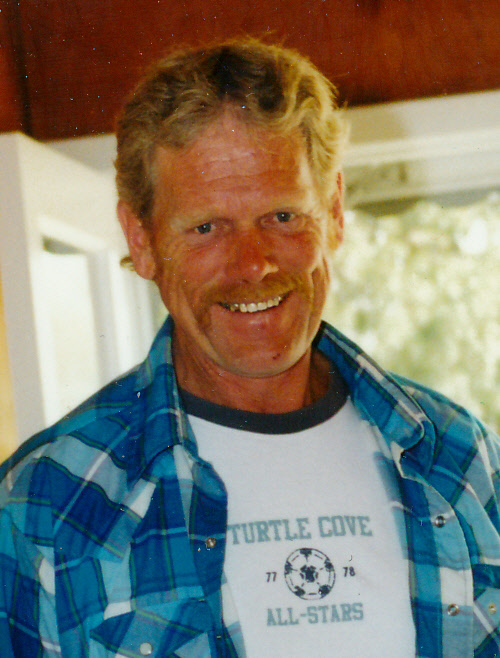 He became known as Red and was a member of Laborers Union Local 132, working for many contractors over the years with fencing, tending stone and block, and pouring footings. He was a hard worker and a man of great strength, independent, spiritual, and generous. He loved fishing, gardening, playing cribbage and cards, and coffee. Craig is survived by daughter Kacie Kolstad; son Cody Kolstad; significant other Tracy Berry; sisters Vernelle (Bill) Valek, Marsha Kitchel (Duane Everson), and ValRae Kolstad; brother Bradley (Jenny) Kolstad; granddaughter Lucy; ex-wife Laurie Kolstad; aunt Elaine Hernke; uncle LeRoy Hedin, several cousins, nieces, nephews, other relatives and many friends. He was preceded in death by his parents, Vernon and Marilyn; cousins Mark Olson, Michael Hedin, Brenda Hedin and Rita (Hedin) Root, and uncles, aunts and grandparents.